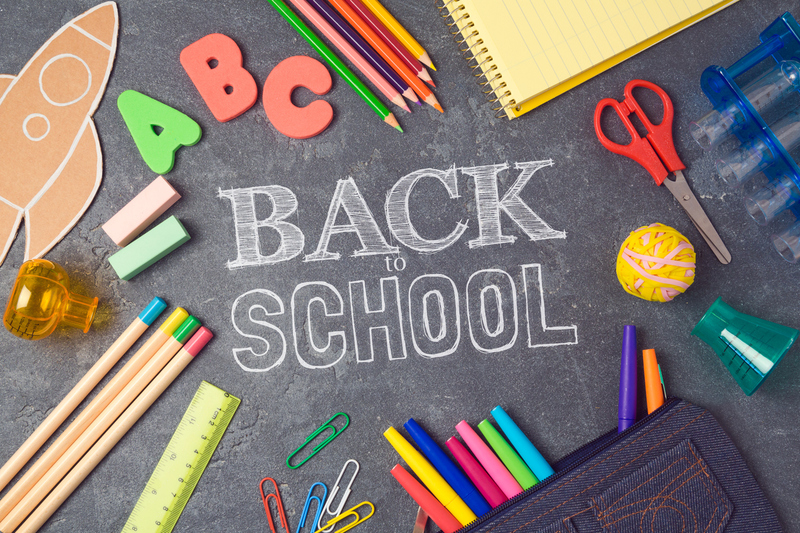 The Ultimate Back To School Health Checklist from Curtis! Your kids might not be ready for summer to end – but you have to be! Don’t wait until fall ramps up to take care of your back to school needs! Here are some tips from Curtis Pharmacy to help you survive the end-of-summer rush! Do Your Kids Need a Comprehensive Eye Exam? 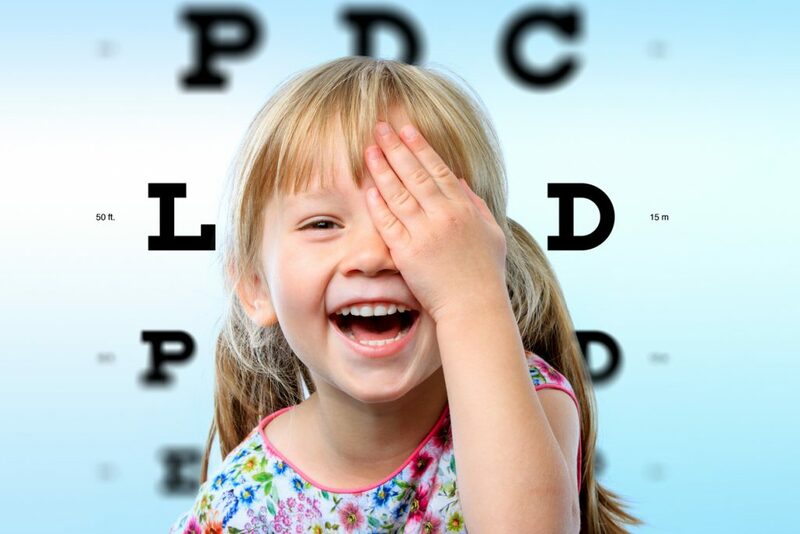 As recommended by the American Optometric Association (AOA), if your children are 3 years old and headed to preschool, or going into first grade at age 5 or 6, you should go to the optometrist/ophthalmologist for an examination. Having impaired vision can haphazardly affect academic performance, and some kids may not be vocal about their eye conditions. In addition to optical comfort for reading and focusing on academics, if your child is participating in athletics, an eye exam is a must. Did you know that according to the National Institutes of Health, 35 percent of American preschoolers have nearsightedness (myopia, farsightedness or astigmatism? The progression of these conditions, particularly myopia, progresses when undiagnosed. According to the Center for Disease Control, 8.4 percent of children in the U.S. have asthma. Inhalers are available over-the-counter for asthma or other chronic obstructive pulmonary diseases (COPD). Consider having two inhalers – one for school and one for home. Talk to your school. Know the rules and procedures on what to do in the event of an asthma attack. Tell your child not to share his or her inhaler with others. There are 5.9 million kids in the U.S. with some type of food allergy. Many are limited and mild reactions, but some can be severe and life-threatening. The World Allergy Organization Journal says .50 to 2% of the population is estimated to experience anaphylaxis at some point, and this number is trending upward. That means nearly 1 in 50 kids could experience this. Be prepared. Curtis Pharmacy will check all available options for you, including manufacturer coupons to help offset the rising costs. 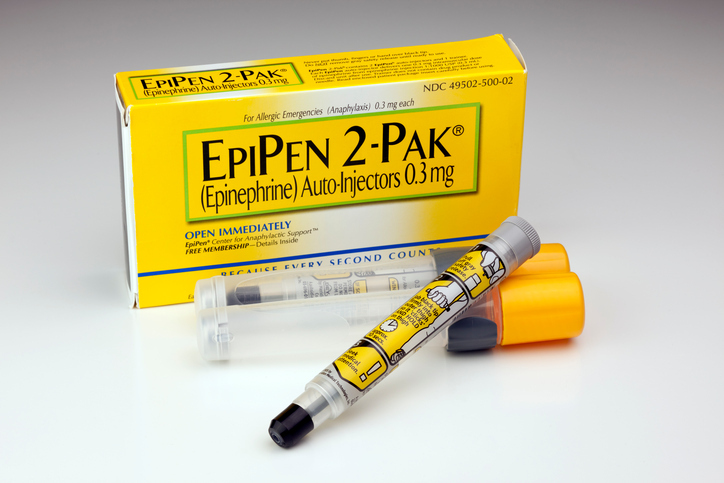 Check here to see if you qualify for financial assistance for the Epi-Pen product line. In addition to speaking with your school nurse and teachers about your child’s aversion to certain elements, if you have a future professional athlete on your hands, make sure you speak with the coaching staff about these issues and ensure there is an auto-injector available on-site for practices and games. Make Sure You Know Your Emergency Contact – And Backups! Sure, we all know that mom or dad are typically first on the list. But what if they can’t be reached. Always have a plan ready in case of an emergency. Whether you child walks, bikes, or takes the bus, you should know the streets they are taking to get there. 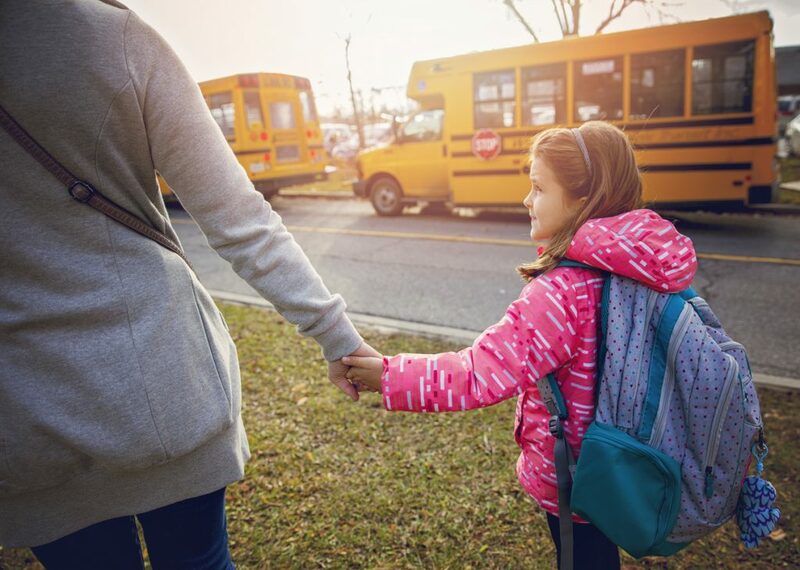 Make sure you discuss safety with your child if they are walking or riding a bike – and of course, tell them to listen to their bus drivers and crossing guards! As many as 1.25 million Americans have type 1 (commonly known as childhood) diabetes, according to the Juvenile Diabetes Research Foundation. This condition is typically insulin dependent. Most school nurses are familiar with both type 1 and type 2 diabetes. Talk to your school about the insulin injection procedure. Will your child be required to report to a certain place? Will he be called upon? If you have a child that needs re-dosed with insulin vials or pens, the school should have a refrigerator for proper storage. 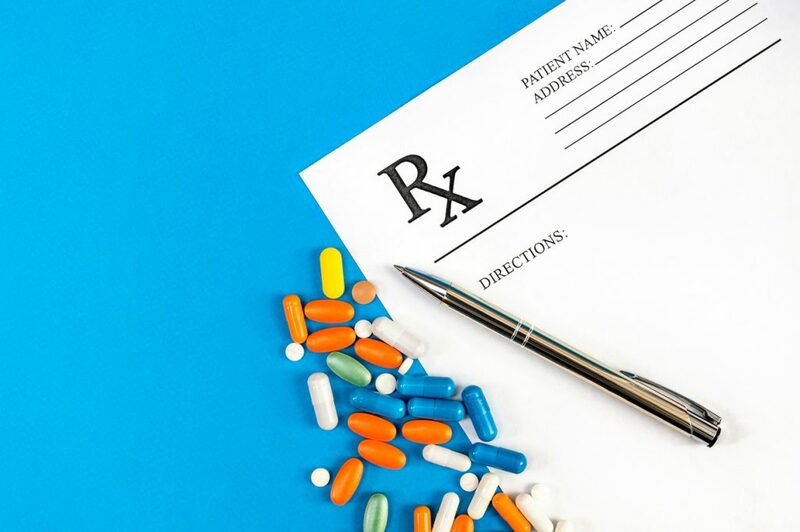 Some of the most commonly prescribed pediatric drugs include amoxicillin, azithromycin (commonly known as z-pack), albuterol and cefdinir (see a full list of the top 30 here). Many of these are antibiotics used to treat various bacterial infections such as strep throat, sinus, ear, and pneumonia. Curtis pharmacy can help if your child needs re-dosed with a medication at school. We can supply you with an extra bottle and extra label with the same directions and information. Ask your child to avoid shared spaces where more than one piece of head wear is hung or placed, e.g. lockers and closets. Ask your child to keep their hat in his or her bookbag or gym bag if they have one. Ask your child not to share or accept shared personal belongings. 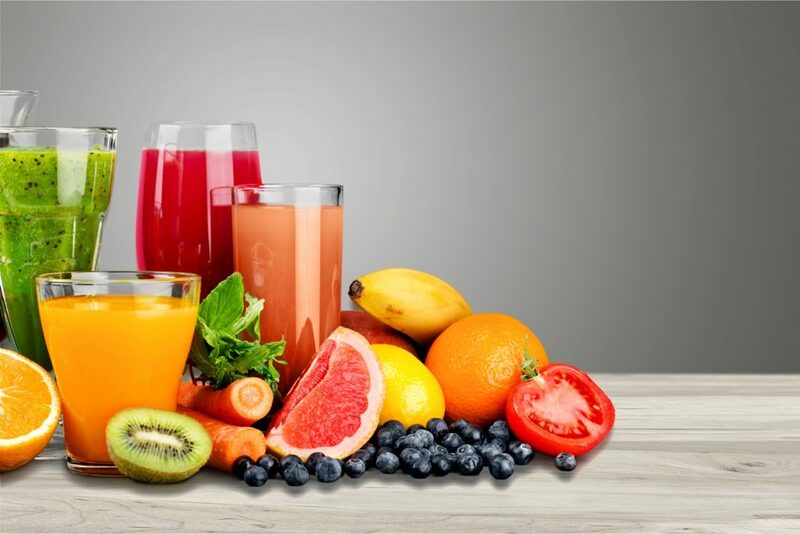 Vitamin C can help ward off illness, and also help decrease the severity. Vitamin E is an antioxidant essential for overall cell health and an important immune support supplement. Brain trauma has been in the news frequently, and for good reason. Children’s brains are not fully developed. While concussions are most popularly linked to football, did you know that a study at Northwestern University in 2017 showed that female soccer players suffer the highest rate of concussions among all high school athletes in the United States? The study shows that there is always some degree of risk, no matter the sport. Each year, about 300,00 teens suffer concussions or traumatic brain injuries, according to the same study. If you have a future sports star in your family, particularly one that would try to “tough it out” through a head shot, discuss the dangers of this with them. The percentage of children diagnosed with ADHD increased from 7 percent in 2003 to 11 percent in 2011, according to a study by the CDC in 2015. That’s a 43% increase in eight years. A new year can mean a new routine, new teachers, and sometimes, a new school and new environment for your child. Speak with your teacher about your child’s diagnosis. Making suggestions to accommodate his or her new environment can make a difference. For example, you may want to ask for your child to sit in front of the classroom instead of in the back or near a window. Establishing a routine is paramount — ask for a copy of your child’s schedule to closely monitor patterns and procedures of their day-to-day school life. Your children just have to find their bus stop and walk in the doors. But you – you have a lot on your plate. And you have more than one plate to fill. So when it comes to filling a prescription, stop at Curtis Pharmacy and walk in our doors. We’ll do the rest.